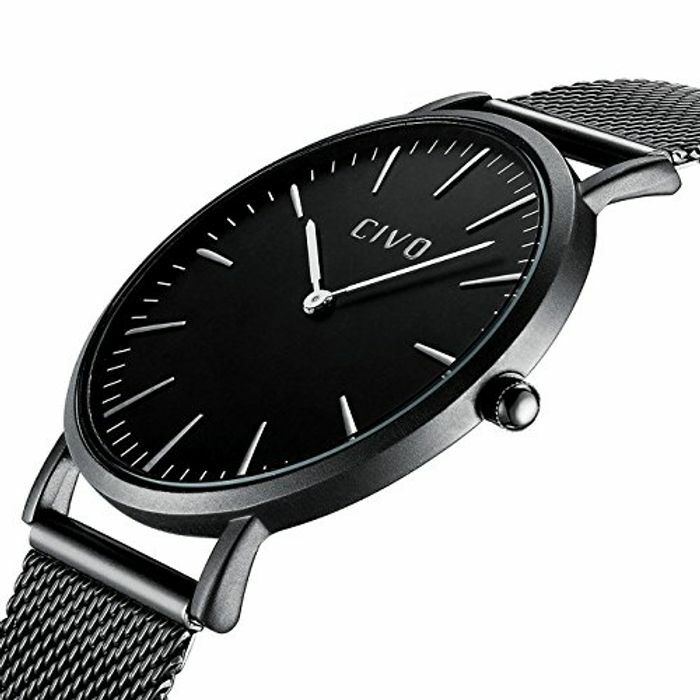 I did some research and found that on Amazon.com it's $23.99 and in general, CIVO watches round around for just $18.99-$24.99. Personally, I have a Lacoste Edmonton watch which cost me about £60 and gonna stick with it. I'd have preferred to own a high-end one but I'm not that into fashion, or collecting them. I kind of guessed this had been marked up somewhat but thought it wasn't bad for the offer price. I bought a cartier when I sold my last house which was a treat. That's my watch for life now!! !